It's time you did too! We have the products to keep your floors looking good for years! A stain is a type of finish that is applied to wood to alter its appearance. It may change the colour, enhance the grain or protect the wood from damage. 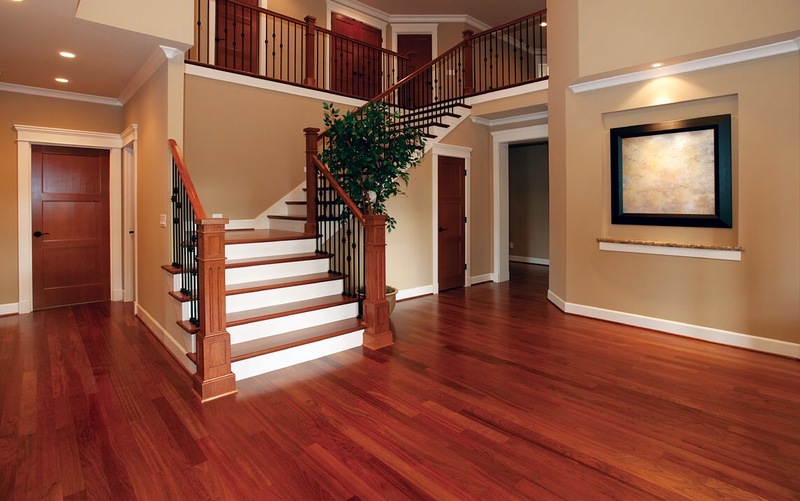 All wood floors will require routine maintenance, such as sweeping or dust mopping, to keep them looking beautiful and new, but the finish will have a big impact on how the floor is maintained long-term, as well as how it will look in the years to come.